Hope soars. Health soars. Love soars. Creativity soars. Wealth soars. 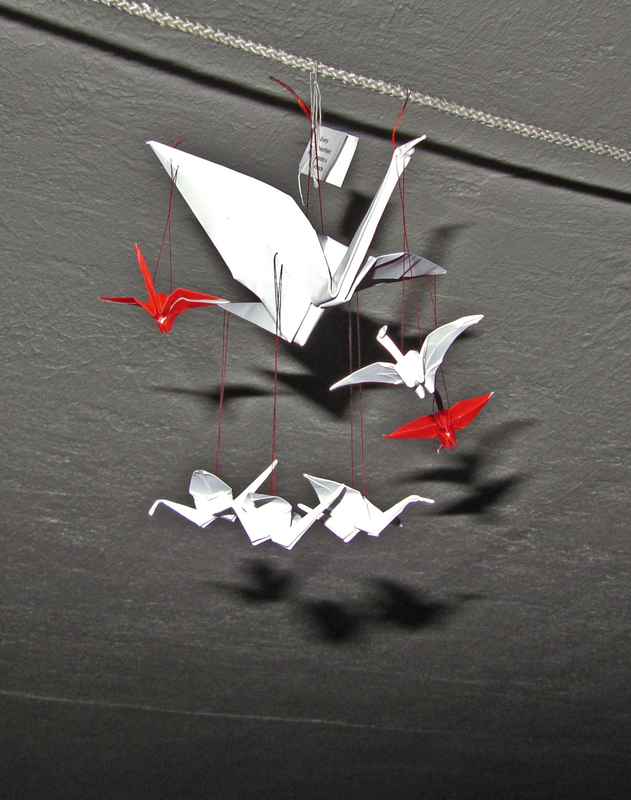 This entry was posted in creativity, Health and tagged Crane, hope, origami, postaday2011, valentine. Bookmark the permalink.